Weddings, rehearsal dinners, corporate events, great times with your friends & family. 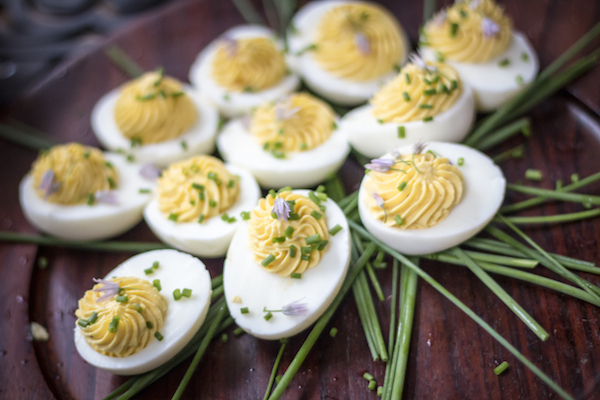 Budy Finch offers exceptional full service catering and revelry to all of Western North Carolina and the South Carolina Upstate. Feel like a guest at your own party! Your choice of Whole Pig, Lamb or Goat, Steamship Round of Beef, Chickens & Ducks from WNC farms. A Carolina Classic. The best oysters roasted on seaweed served with all the proper accompaniments. Wild Caught Carolina Shrimp Boil in High Country Style. Heavy Hors D’ouevres , Custom Cocktail Bar, A Real Good Time. All the fixins’ – just as Budy made it! 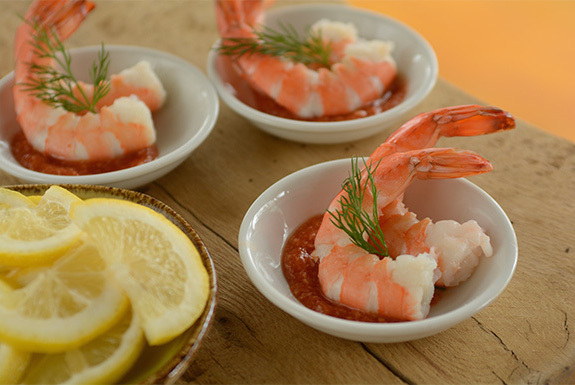 Healthy affordable catering for Schools and Nonprofits. The Budy Finch Lunchbox Program offers delicious handmade food to schools and nonprofits for an affordable price. Our meals are served in disposable family style pans for $4.00/person or individually packed in compostable boxes with disposable silverware and paper napkin for $4.50. The Lunch Box Program is able to adjust our menus to meet the needs of those with dietary restrictions. Willow Falls is a breathtaking event site in Hendersonville, NC. 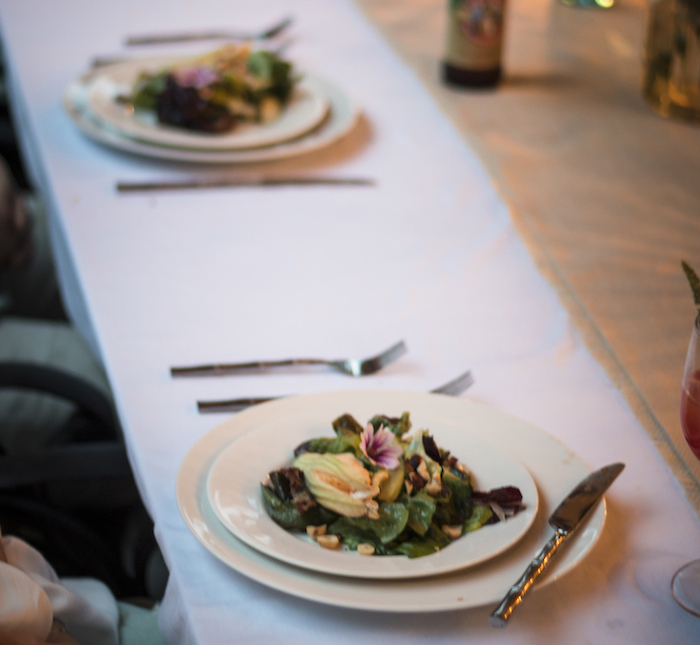 Budy Finch provides in-house catering to all guests and events of Willow Falls including custom supper club parties. We are hosting a series of culinary events at Willow Falls! Click here for details. The Mountain Community School is a public charter school located in Hendersonville’s Jackson Park. Budy Finch delivers a hot lunch program daily using BPA-free reusable lunchboxes with reusable silver. The St. Gerard House is a Hendersonville-based nonprofit offering services and support to individuals with Autism Spectrum Disorder as well as their families. Budy Finch act as chef instructors for the culinary program Feed The Need, helping participants prepare for, find and retain meaningful employment.  We created Budy Finch Catering & Revelry because we believed there was a need for delicious high quality catering with a great sense of Joy. We learned from our grandparents, whom we named the business after, that people have a better time when they are comfortable. We buy the best ingredients, much is from the bounty of local artisans right here in WNC. We work with local potters and blacksmiths to create unique serving ware. We also have our own small farm where we are able to grow specialty vegetables, fruit and flowers. Together we have more than 30 years’ experience in some of the South’s best restaurants and catering businesses. We love working with clients to bring their events to life and making sure that the process is a pleasure from start to finish.